The purpose of a CPU fan is to keep the CPU heat sink cool. If you own a desktop computer, it is advisable that you vacuum the interior of the machine on a yearly basis to remove dust buildup. If you are like me who hasn’t done it in 5 years, you will notice that the CPU fan makes loud and uneven sound once enough dust builds up. 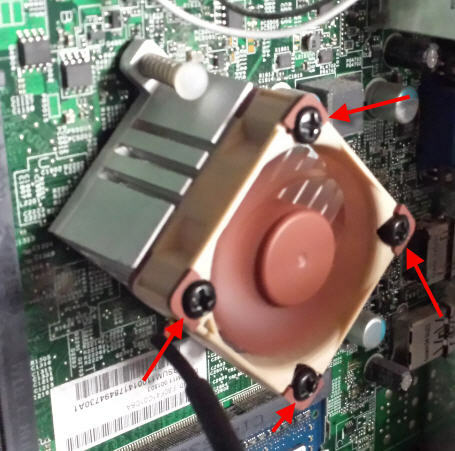 This article will discuss how to replace noisy CPU fan in Desktop computers. 1. Turn off the computer and disconnect the power cord from the electrical outlet. 2. Remove the CPU cover to access the interior of the CPU. 3. Disconnect the CPU fan wire from the motherboard. Do not directly pull the wire. Hold the area that connects to the motherboard and gently pull it out. 4. 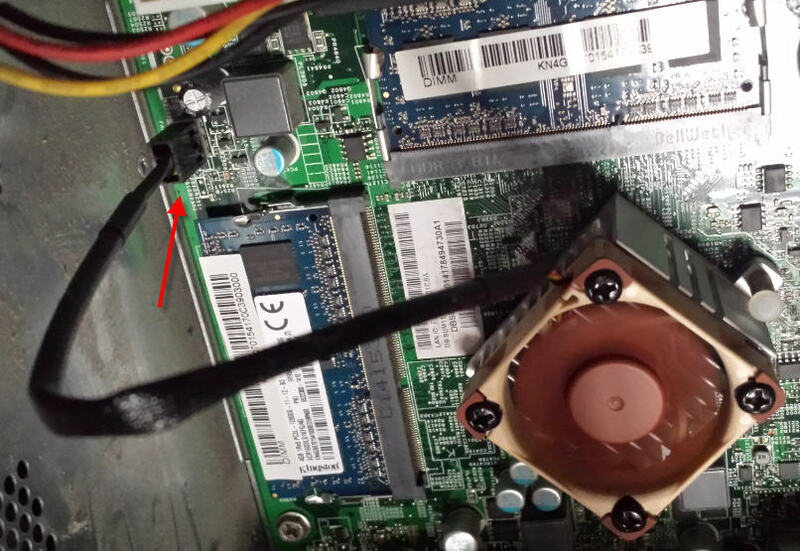 Remove the 4 screws from the CPU fan. The screws can be removed by using a star screw driver. Keep these screws handy as they could be used with the new fan. 5. Now, you are ready to replace the new fan. Click here to read about how to choose the right replacement CPU fan for your computer. Once, you have the correct replacement fan handy, simply place it on the heat sink and put in the 4 screws. The label side of the fan usually faces inward. 6. Connect the CPU fan wire into the motherboard and you are all set. Once the CPU fan has been replaced, keep the CPU cover open and turn on the computer. Ensuring you do not touch any electrical components, carefully check to see that the fan is running and the fan is not blowing air towards you. If the fan is blowing air towards you, the fan is facing the wrong way. Turn off the computer, disconnect the power and remove the screws and face the fan the other way and reinstall. The purpose of the fan is to blow air into the heat sink. Test again.